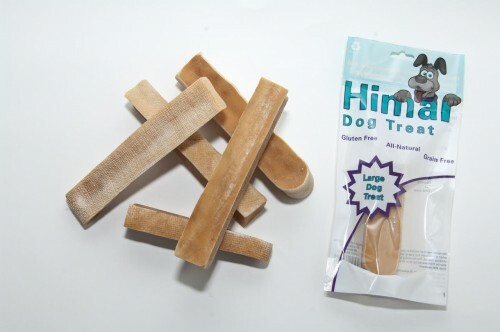 Himal Dog Treat- Both a Treat and a Chew in One! Himal Dog Treats – Both a Treat and a Chew in One! When looking for dog treats for your beloved pooch, you want to make sure to find one that is both healthy and your dog will love. Treats are a great way to keep our dogs feeling satisfied and add a little variety to their meals. But with so many dog treats on the market, it’s sometimes hard to know where to start. Well, one new dog treat that your dog will love is Himal Dog Treats. It is both a treat and chew in one! What is a Himal Dog Treat? Himal Dog Treat is an all-natural hard cheese treat created with all natural ingredients without any chemicals, preservatives or additives. Their treats are made with four simple ingredients: yak milk, cow milk, salt, and lime juice. They are high in protein and low in fat, which is great for your dog. If your dog happens to be allergic to some of the treats on the market, Himal Dog Treats are organic, natural and gluten free. Himal Dog Treats are more than just a treat but a chew keeping your dogs’ busy all day long! Treats are great for our dog, but as we all know, our dogs seems to devour them in five minutes. Not Himal Dog treats. They can last for up to a week. And, what’s even better is that you can make treats with the leftovers after your dog has gobbled up the treat all the way to the end! The shelf life of the Himal Dog Treat is usually three years. But, don’t be surprised if your dog wants more Himal Dog Treats as most dogs love the hardened cheese flavor and just can’t get enough of them! These treats will keep them chewing all day long, keeping them preocuupied and away from your furniture! Large Dog Treats are recommended for dogs 45 pounds or more. The team at Himal Dog Treats’ mission is to make sure that your dog only gets food that is healthy and natural. They create their recipes with fresh wholesome ingredients that will help your pet thrive. 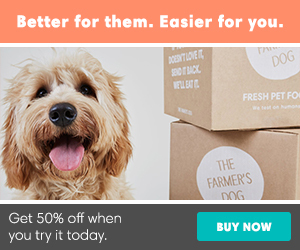 They never use any preservatives or chemicals and only want your dog to get the best, freshest ingredients. Himal Dog Treats’ mission is to always promote and engage in ethical business practices and offer sustainable products. They offer competitive prices and customer service, always thinking of their consumers. Their team has ties with local and global communities and helps them generate sustainable economies. Make sure to buy these long lasting dog treats that are healthy, protein filled and gluten free. Go to: Himal Dog Treats and try them for your dog today! 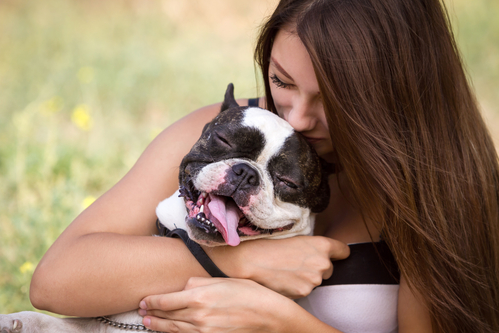 You and your dog will be happy you did! You can also find them on Amazon, Ebay, and Etsy!